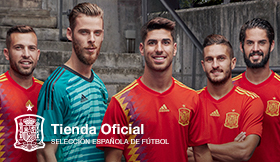 The image is repeated wherever the Spanish National Team plays. Each and every time Andrés Iniesta is substituted the fans on the stands rise to their feet to congratulate the Johannesbourg hero. Regardless of the country, it happens all the time. Most recently it took place on Sunday in Shkoder, when the midfielder was substituted with the 0-2 socre. 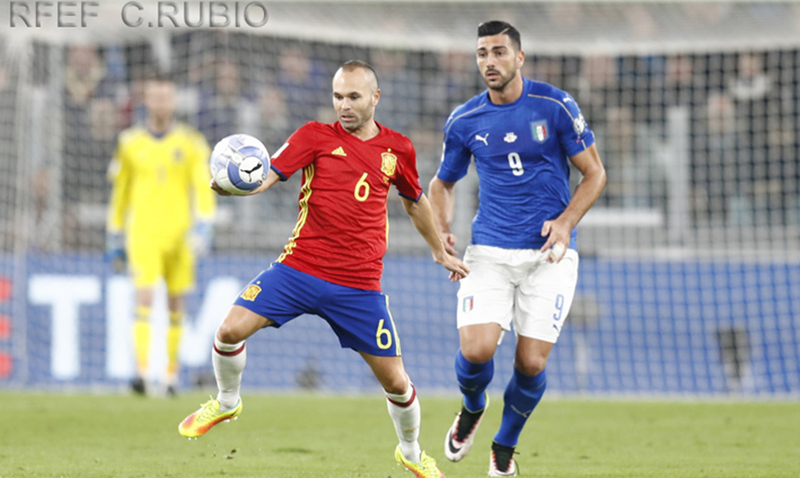 The Loro Borici fans stood in ovation to the number '6' of the Spanish side, who responded waving at the stands. The Reina Sofía award recognizes a person or entity who has stood out throughout the year due to a noble gesture or fair play in sports, or who has made a commitment to stop violence in sport. Without a doubt, Iniesta on and off the pitch is worthy of such accolade, who he shares with other prized athletes like ice skater Javier Fernández, high jumper Ruth Beitia, tennis player Garbiñe Muguruza and taekwondo athlete Jesús Tortosa.